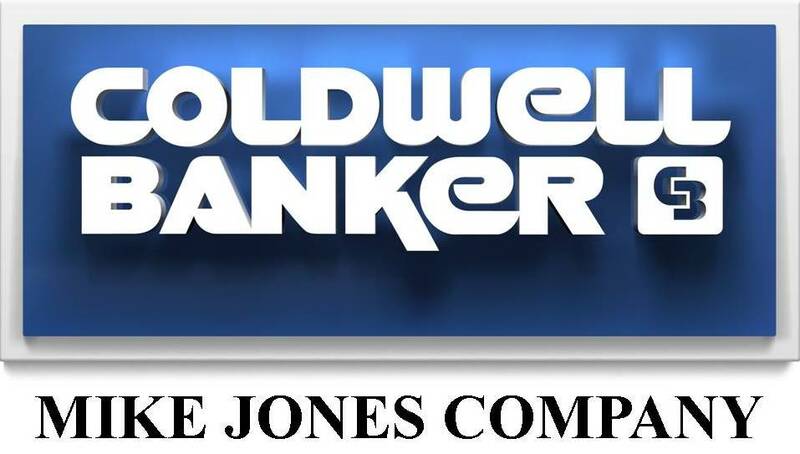 The Coldwell Banker Mike Jones Company, Seller Services Guarantee, is the committment that our company and professional sales associates will perform the services that you expect as a part of our marketing and listing plan. We service Oklahoma, Canadian, Cleveland, Grady, Logan, & McClain counties. Need to Sell Outside OKC? We are a preferred real estate broker for All of the Relocation Companies. Here are some tips for making your home more attractive to potential buyers. Here is a list of dangers of over-pricing your property.